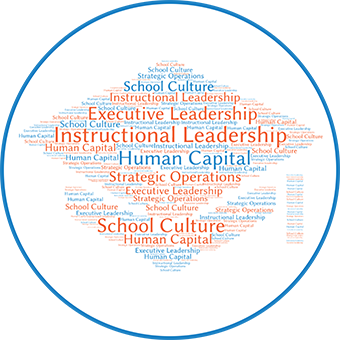 Principals like you are the instructional leaders for your campus. As such, you play an essential role in not only maintaining the operations of your school but improving student achievement. T-PESS helps you achieve this by providing a growth-oriented support system built on fairness, transparency, and constructive feedback. This system, along with your principal appraisers, will serve as your guide to continual growth and development as a balanced, effective leader. The T-PESS process is most successful when you apply it systematically and consistently. 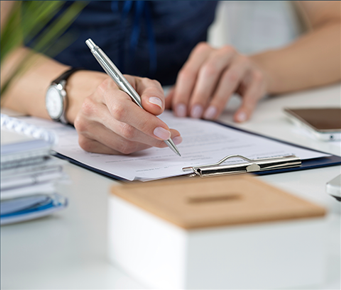 To support your ongoing development, the supervisory system consists of seven steps that you and the principal appraiser will complete together throughout the school calendar year. Ultimately, this process is intended to promote your professional development, thus improving your effectiveness as the school leader. 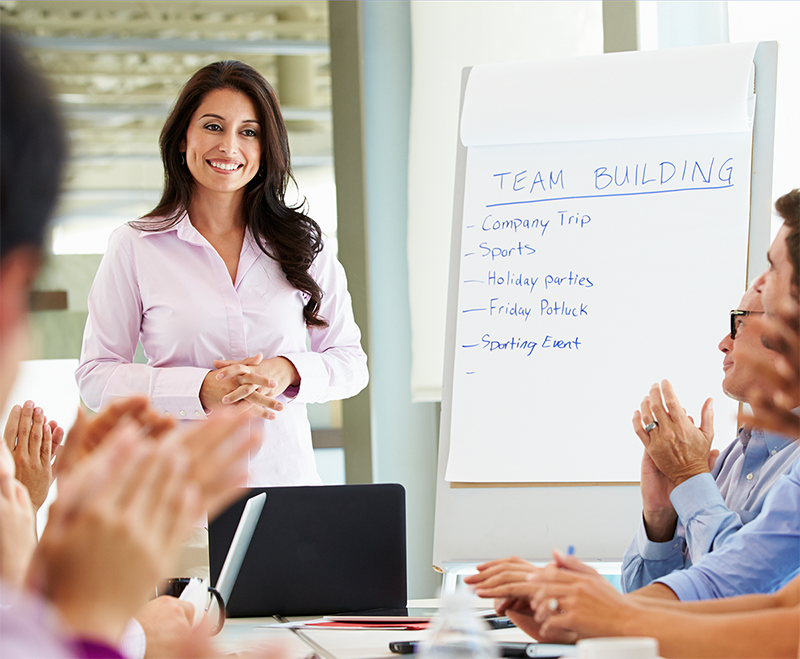 Your roles and responsibilities as a leader are inextricably linked with the T-PESS system. For T-PESS to be effective, stakeholders such as yourself must know and understand your roles and expectations. The Texas Principal Standards define what you should know and do in order to improve school productivity and increase student achievements. Using these five standards as a guide, you will have the opportunity to continually reflect upon and improve your effectiveness as a leader. At the foundation of the process is the T-PESS rubric, developed by the Texas Principal Evaluation Steering Committee to align with the Texas Principal Standards. With four main growth-oriented components, its purpose is to give you a list of research-based practices that can improve instructional quality, school productivity, and student achievement.  T-PESS is designed to give you proper guidance as you chart your own course for professional growth and development, which will ultimately benefit student success in your school. You and your appraiser will take several steps over the course of the school year, including T-PESS training and orientation, completing a self-assessment, composing a professional development plan, and setting improvement goals - all to support your continual development as a balanced, effective leader.